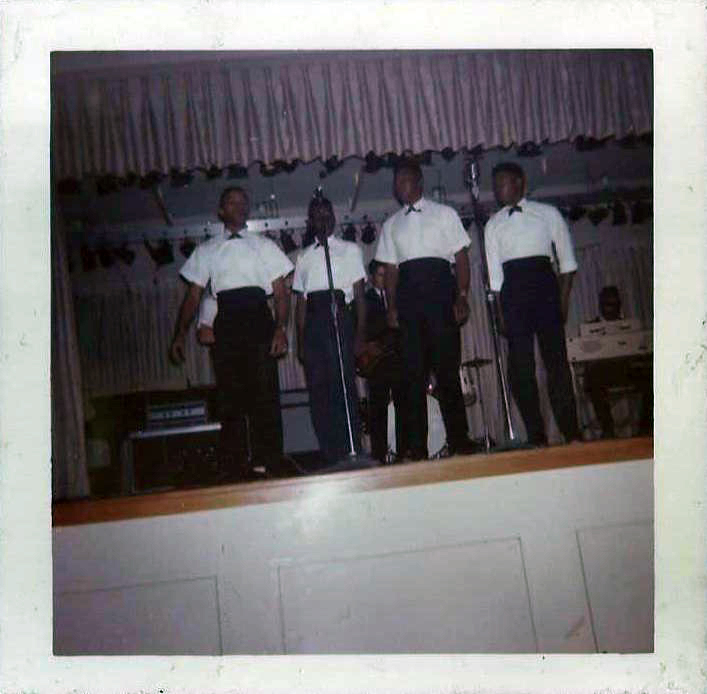 The Servicemen, four members of the US Airforce and one from the US Army, were a highly talented vocal group. However with just a few releases to their name and two or three other songs in the can they didn’t find the fame their talent deserved….at least not in the USofA. 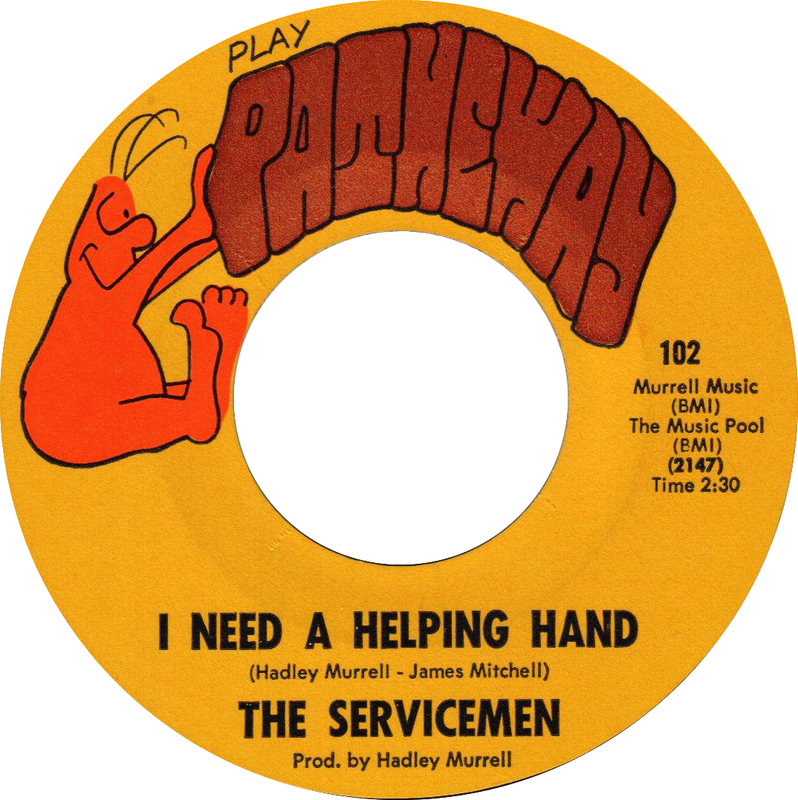 However, several thousands of miles away in the United Kingdom, in clubs up and down the country dancers and Djs worshiped The Servicemen and their records began to change hands for some serious money. Today one or two command a four figure sum whilst the others a three figure sum. 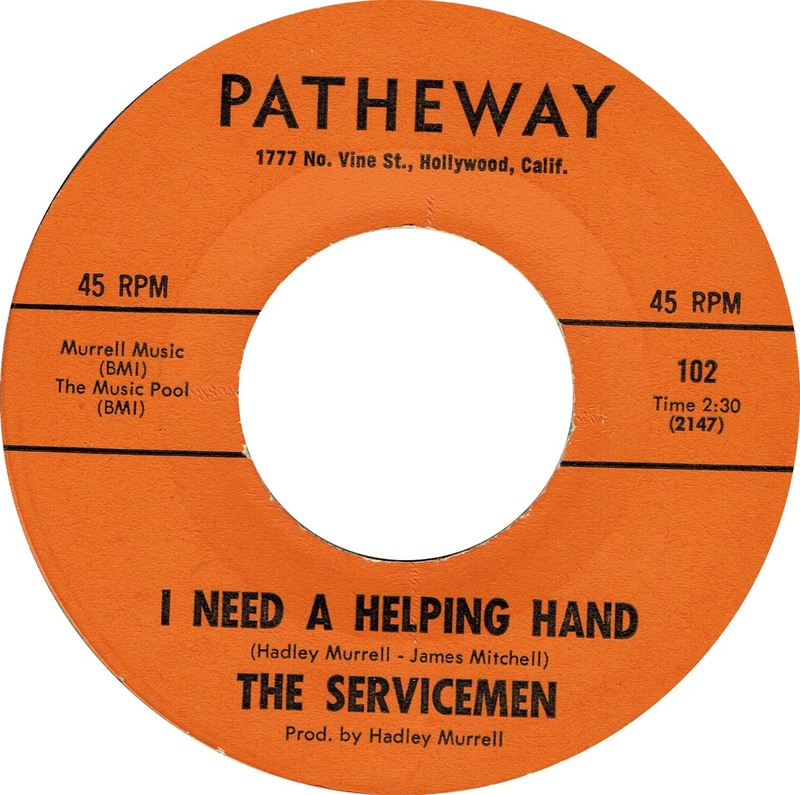 I believe “I Need A Helping Hand” was a big record for Colin Curtis at Blackpool Mecca whilst “Sweet Magic” was discovered by Simon Soussan in 1974 who gave it to the Wigan Casino Deejays as The Magicians. Simon Soussan bootlegged the 45, far too soon for some and it was then quickly dropped at the time by the Deejays. It would be a little while longer, 1976, before Kev Roberts discovered the original in Anaheim and it was learnt that it was in fact The Servicemen and not the Magicians. 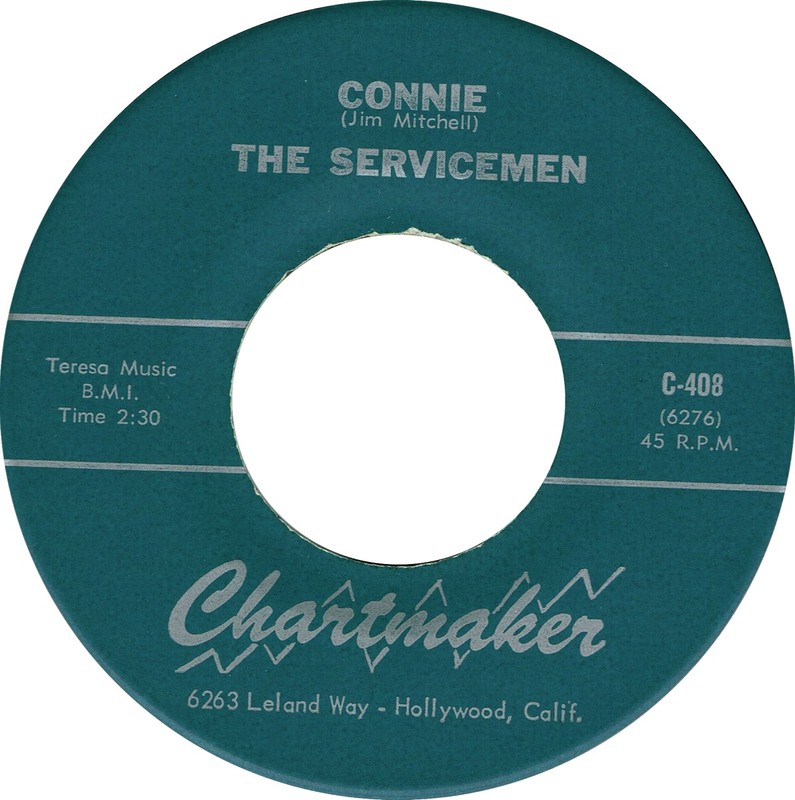 In more recent years, with the Northern Soul never more popular and with many revisiting their youth and these classics the whole output of the Servicemen as again found favour, “Connie” is extremely popular today after getting reactivated a few years ago and is as popular as the top side. 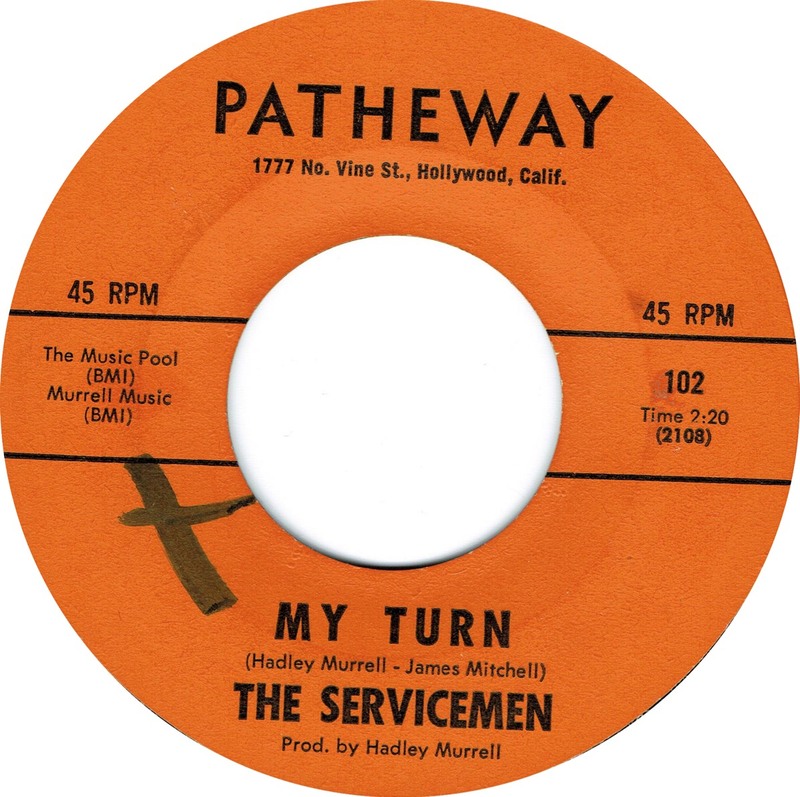 Prices for originals of the Servicemen 45s have soared in value today. I was lucky enough to be in contact with one of the members, the bass and baritone singer James Bailey. He was in a nursing home but unfortunately he was moved elsewhere and the location would not be divulged due to data protection laws in the States. This was before we could get round to telling the story of the group and I thought the chance had gone forever. But Larry Banks happened upon a topic on Soul Source and having established further contact with Larry we not only established his extremely interesting story and career but that of the Servicemen too. We will start by telling the story of Larry and finish with the Servicemen but both are intertwined and extremely interesting. 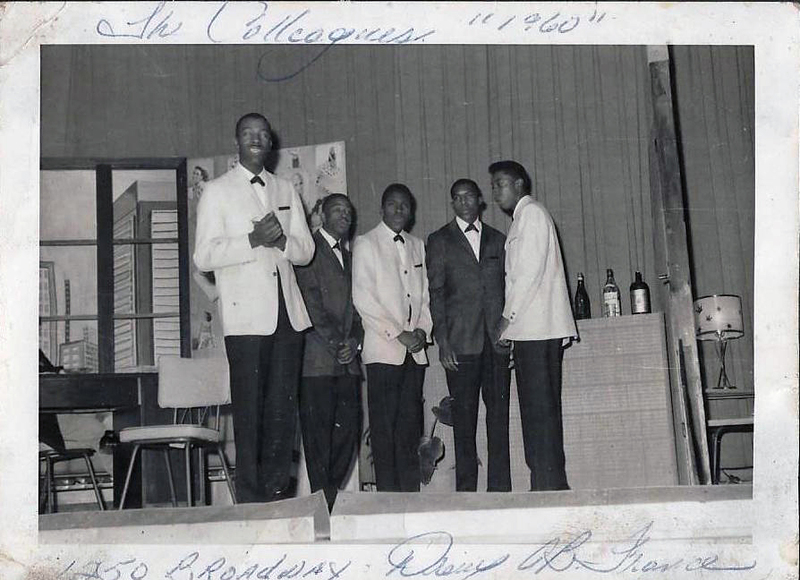 Larry Banks Singing "Yesterday" at The Riverside Ballroom. Larry Banks was born in 1941 in rural Atlanta, Georgia into a close-knit family with four boys of who Larry was the youngest. When Larry was aged two his parents moved the family to Cleveland, Ohio. Larry remembers having a very full childhood living in a neighborhood fully made up of Doctors, Lawyers, Entrepreneurs, and multiple small business enterprises. Singing and entertainment ran in my family as far back as Larry could personally remember to his Great, Great Grandfather. The biggest influence he remembers at that time was Saturday night "Your Hit Parade". “Pop tunes appealed to me then” Larry would say. Into secondary school Larry was continuing with bands, marching bands, and choruses. He now became aware of early Do-Wop. The pioneers like "The Diablos, The El-Doradoes, The Drifters (with Clyde McPhatter), The Solitares, The Penquins, Frankie Lyman & The Teenagers, The Schoolboys" and on and on. 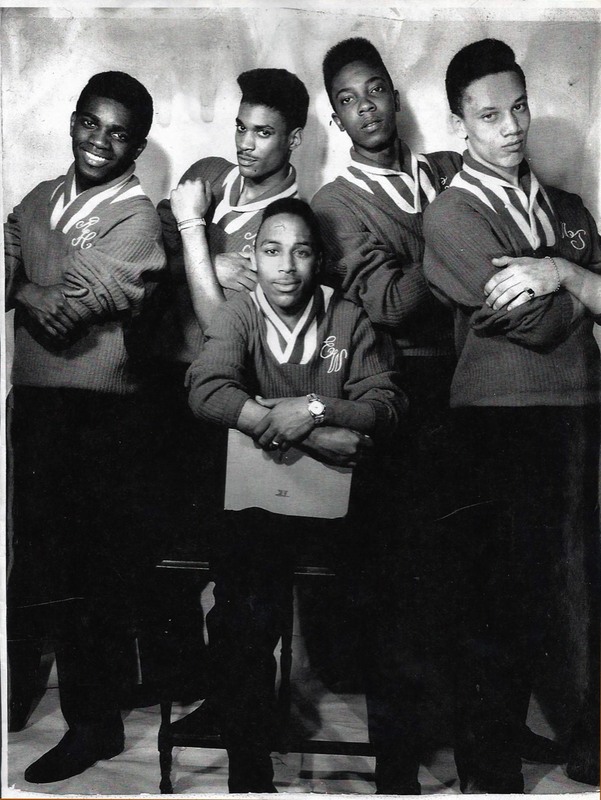 Singing groups and harmony became Larry’s strong preface and he along with school friend who sang with him used to draw crowds walking through the halls singing popular songs of the day. "The Wind", "Baby I Need You", "Work With Me Annie", "Annie Had A Baby" and "Sixty Minute Man". Larry says “There were so much extraordinary talent around in that time period from 1953-1956. Many going on to stardom, I'm sure you are familiar with a great many of them”. 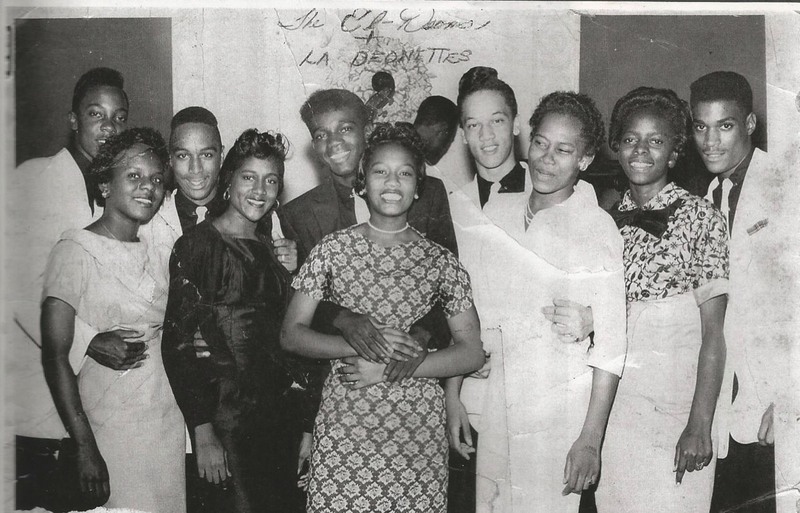 Then came the high school years, 1956-1959. “I had to work especially hard to focus on graduating. All I wanted to do was sing” says Larry. 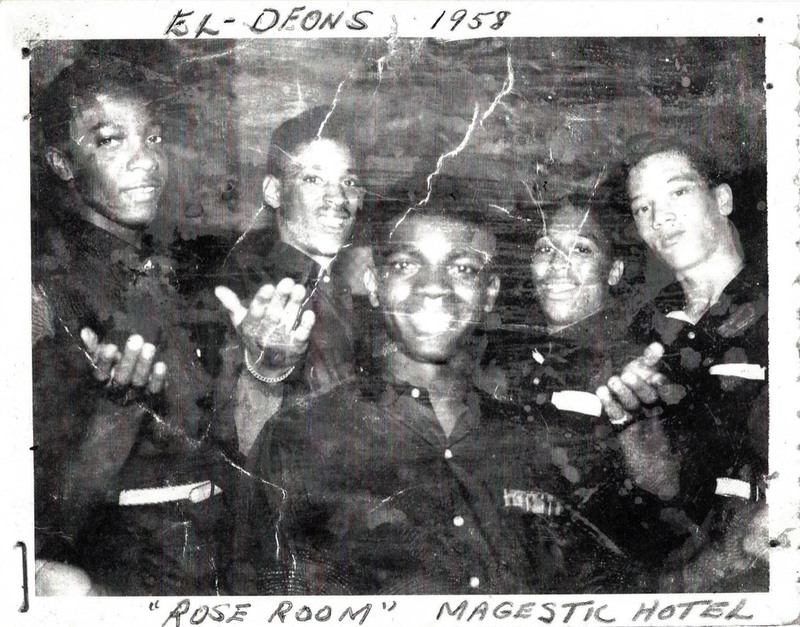 He developed a group called the El-Deons. Larry goes on to say “This group was extremely talented. I don't think there was a spot in town we didn't perform. 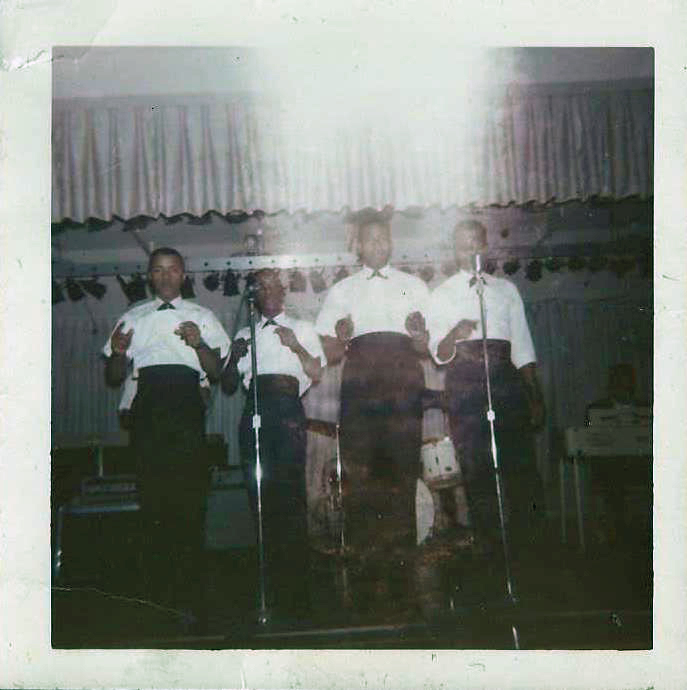 We were known for ballads with difficult harmonies such as the Flamingoes, Moonglows, Dells, Jerry Butler & the Impressions, Spaniels, Everly Brothers (“All I Have To Do Is Dream”, and an assortment of Jackie Wilson's renditions of "Lonely Teardrops” & “Danny Boy”). In 1959 after graduation Larry entered the military. After basic training and tech school, he was shipped out to Dreux Air Force Base, France. Located sixty miles north of Paris and thirty miles from Evreux Air Base. While there he developed a group calling themselves The Hallmarks. The repertoire of this group was a little more diverse. 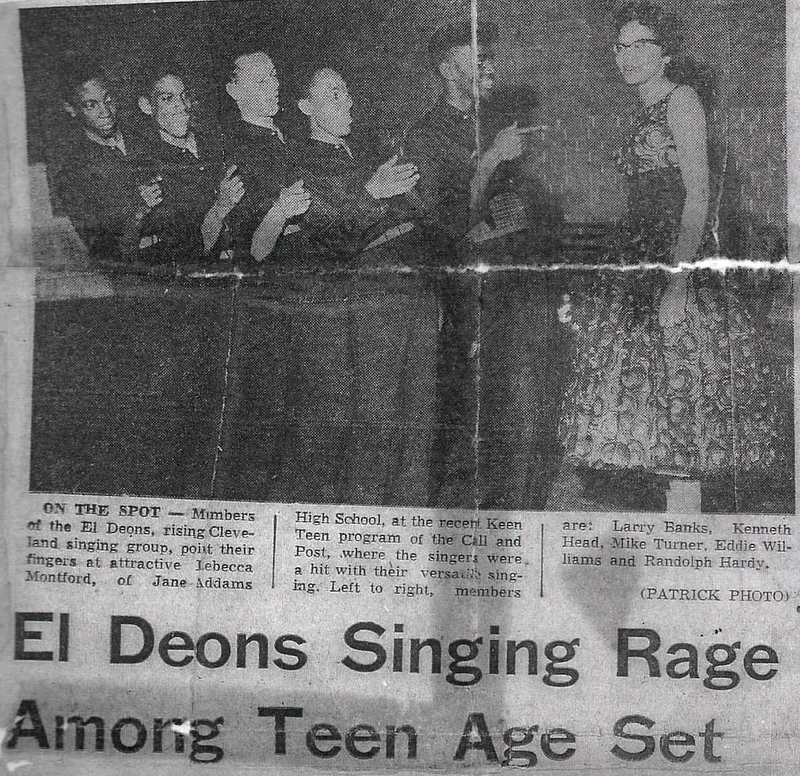 They not only did the Spaniels, Heartbeats "Thousand Miles Away", Crazy For You, Moonglows "Most Of All, they also did some modern harmony such as Hi-Lo's, and Four Freshman's "Graduation Day. Then they sometimes did some jazz like Lambert, Hendrich, And Ross's, "Moanin or Gimme That Bottle". The group did a great deal of Franco-American Relationship work, performing a number of times at the French Naval Base up around Caen & Cherbourg, France. Because it was during the Vietnam era two members shipped out. In 1966 the two remaining members morphed into the five membered Servicemen. With the arrival of James Mitchell, the only Army member was stationed there on location. A biography written for publication in many newspaper articles on and off base. Introducing the group to the public it was so titled MEET THE SERVICEMEN. The amazing thing is that everyone had such an extensive amount of past experience that we came together almost immediately. The first song we thoroughly nailed down became our signature requested song seems like at every appearance. 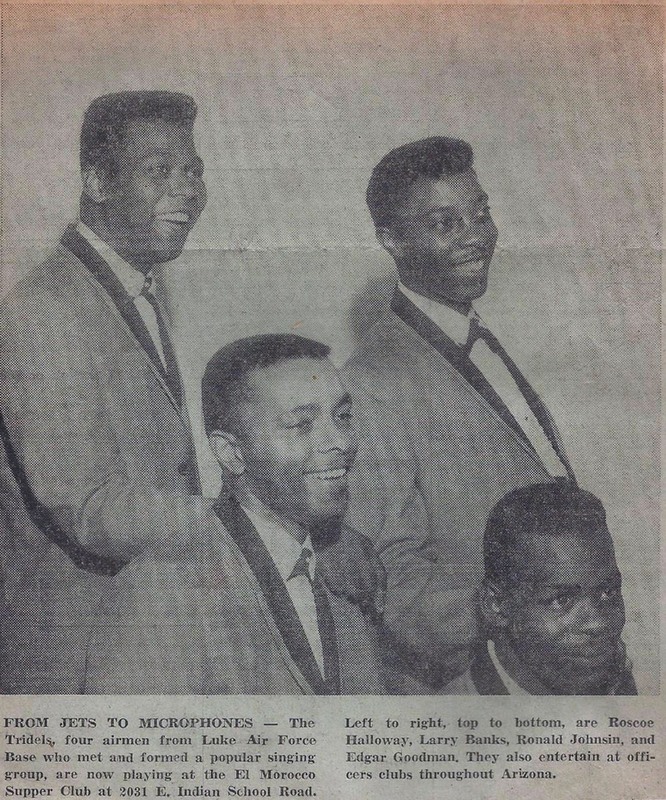 The song "Most Of All" by the Moonglows. The Servicemen's popularity rose rather quickly. We found ourselves with a weekend commitment for shows at a very posh super nightclub call the El-Morroco Club. Various stars appeared there such as, Redd Fox, Slappy White, Righteous Brothers, Lou Rawls, The Whispers, and on an on. It was really an extraordinary experience to work with so many headliners. It is every groups dream to record and the Servicemen’s was no different and when word came of a record deal they were elated. One night in April 1966 the group drove to Los Angeles so that they could record at the Bob Ross Studios the next morning. Larry recalls, “We were so excited to be recording, we didn't anticipate walking into a studio with mountains of dust only to find this was by design. The very nature and quality of sound produced was determined by this dust. In the studio we met a young kid with a portfolio of songs he had written. He wondered if we would be interested in doing some of his material. We declined because we just didn't think it fit our style. Our first fascination with seeing studio musicians performing their craft. Seeing them go over the music, familiarising themselves with any outstanding parts or rhythms, playing spot parts of the music, and then just to sit back and wait for the arranger”. In this case the arranger was a young H.B. Barnum. From the control room comes the signal, "Band, are we ready, take one count, 1-2-3-4.” With the downbeat comes the coming together of accomplished musicians that is something to behold to the ears of one who truly appreciates. Especially when you're listening to your original song Larry recalls. 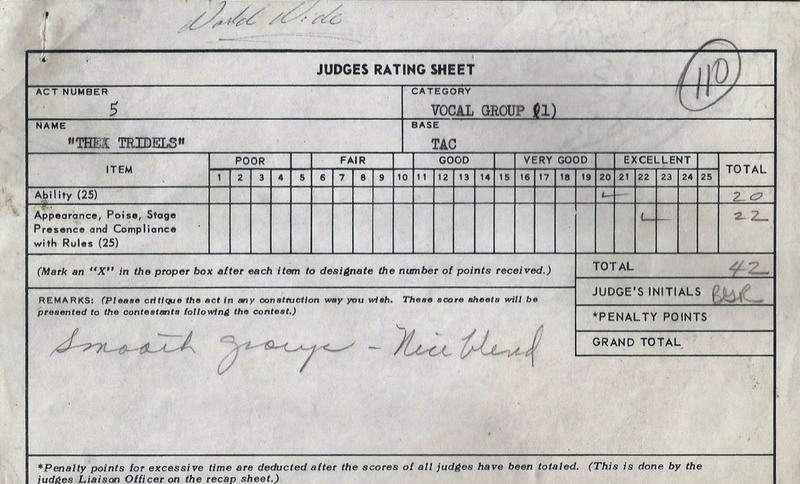 “In order to compete in the Air Force Wide Vocal Group competition you must survive through four (4) levels of competition, each one more competitive than the next. When we returned from the competition I got a call from the Base Commander's Office. Since this is extremely rare my entire office was curious as to what's it all about. When I got there to report he had me stand at ease. Then proceeded to commend me for what the group had accomplished and for bringing recognition in terms of representing the base. It would appear there was some competitive jealousy from other bases in the command. He then appointed us Ambassadors with special exempt status in participating in mandatory functions within the squadrons. We also agreed that when we were doing our weekend shows, we'd do one show a night in the military uniform. That gave us the idea to change the name to the Servicemen. Even though we thought the name change was appropriate we had no idea what a reception we'd get with audiences seeing us in military the opening show, and then seeing us in full tux with matching accessories. At this point the Servicemen really began to soar. Articles began to appear in publications on and off base weekly with radio exposure that just seem to ramp up. Because of our status on base we began to travel with increase frequency, sometimes up to a week at a time with notification to the base. This gave us engagements to be performed up and down the west coast from Los Angeles to Seattle, Washington. From the state of Arizona, civic functions, politic functions, prayer breakfasts, college campuses, military functions and ceremonies when called upon. From and including Texas to sometimes a Honky-tonk joint on the outskirts of Las Vegas. We were there. How we met and came together is outlined in the biography. What is not included is just how much we bonded. In 1968 when we disbanded the group there was a great amount of sadness and disappointment. We had invested so much inner soul into the group's development. But in the end we walked away with no regrets because we had a great, great run. Larry finishes by saying, “What is gratifying now to see the way people have ultimately responded to the Servicemen and their efforts. They truly, truly put forth their best from the teachings from the early masters”. January 1966, a young James L. Mitchell was arrived at Luke Airforce Base. 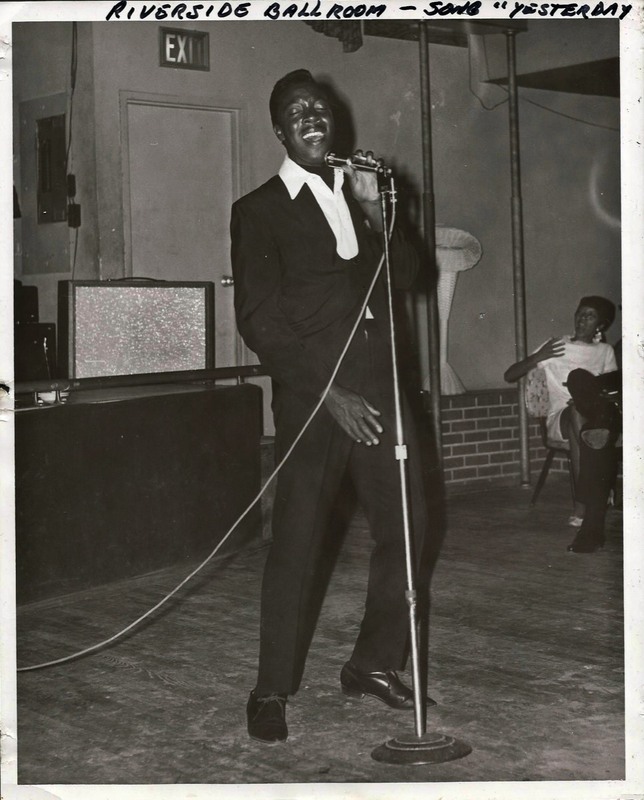 Mitchell was a talented singer and writer and was upon arrival at the base eager to establish a group and began a search for like-minded individuals. 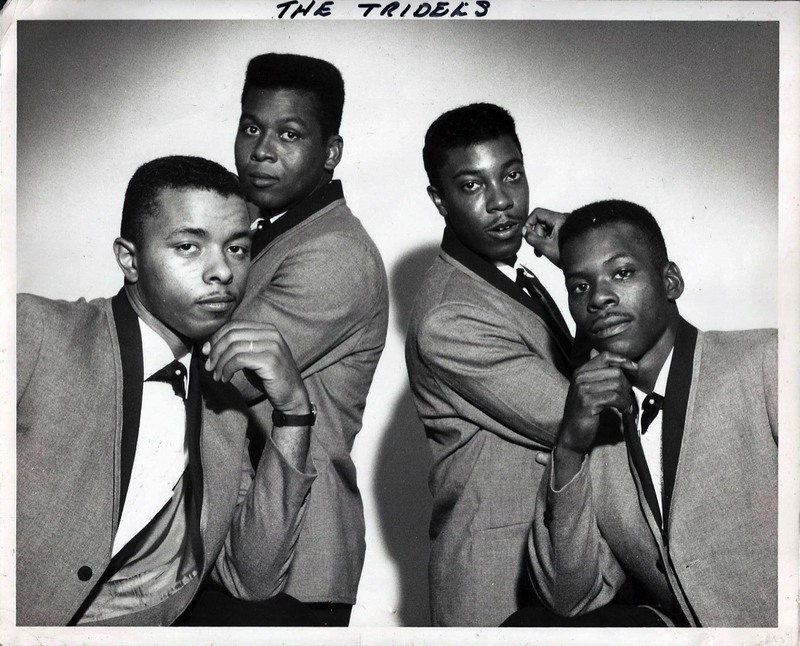 He soon met Larry Banks who was lead singer of a successful forces vocal group The Tridels. They had won first place in a Luke AFB Talent Contest & Tactical Command and was placed third in a Worldwide Air Force competition in 1965. 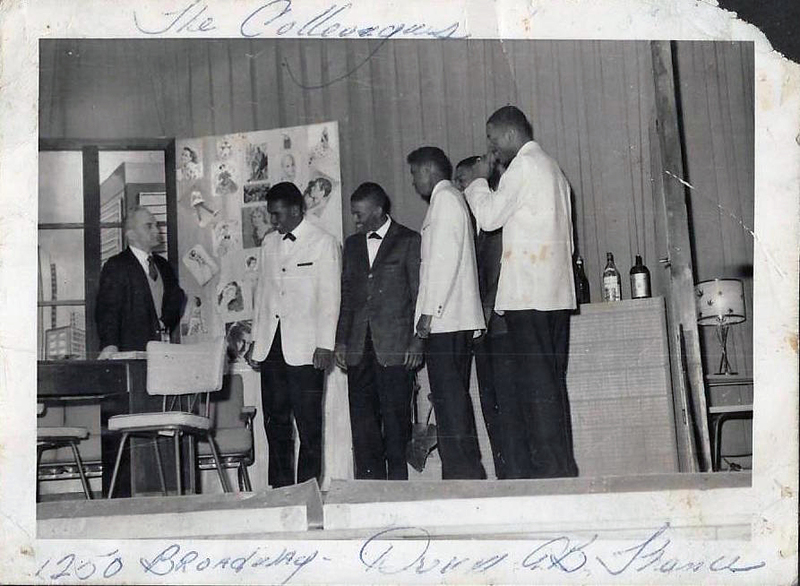 The meeting of Larry Banks and James Mitchell marked the beginning of The Servicemen. 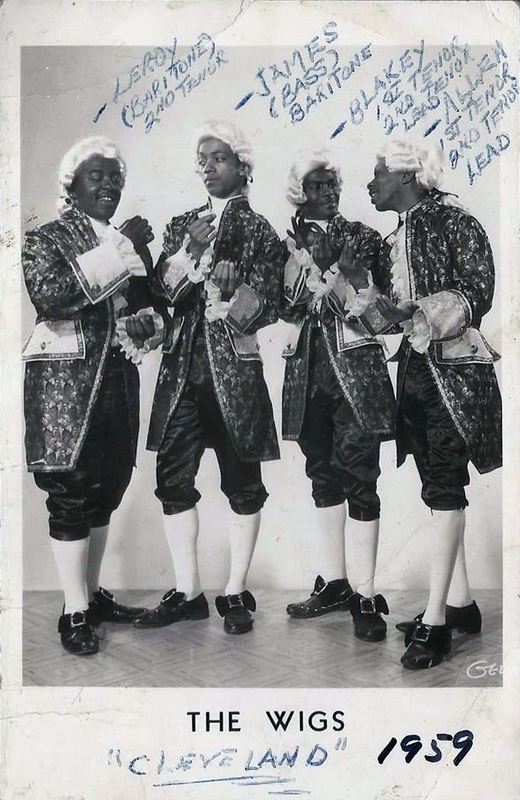 Larry would then introduce to Mitchell Edgar “Goody” Goodman (first tenor of the Tridels) and Victor Gussew, a good baritone and very familiar with the R&B field. James Mitchell liked what he heard, both vocally and their style and accepted them into the group. The search then turned to a bass singer to complete the formation. Several were auditioned but none so far were satisfactory. Mitchell then approached one of his friends, James Bailey. James was reluctant to join the group due to his religious beliefs. He was very experienced in this field but after serious consideration James decided to join the group. Larry recalls they were very lucky to get James Bailey on board. He had the depth and volume to his voice and he gave the group the solid foundation for the kind of harmony the group were seeking and that he kept the group on its toes and the audience on the edge of their seats. His versatility didn’t restrict him to bass; he was also an accomplished baritone. Larry recalls that James was “one of the best, great and talented, and what I call Southern inspired and trained basses I've ever know”. One night in April 1966 the group travelled to the Los Angeles, California. Their final destination 6263 Lelandway & Vine and the studio of Bob Ross, one block from the Motown Studios. 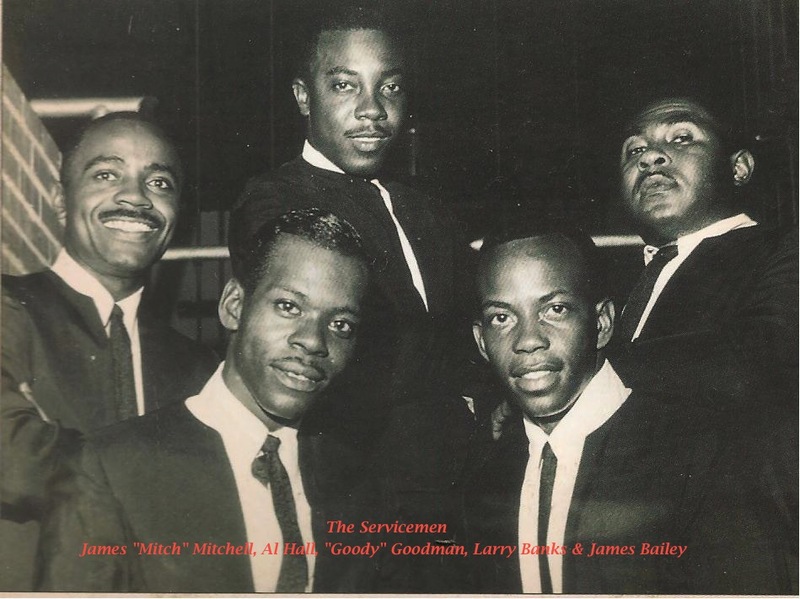 It was here where the group laid down their first ever recordings, Larry Banks featuring on vocal for “Connie” and James Mitchell the lead for “Sweet Magic”, both sides were written by Mitchell. They arranger for the session would be none other than a young H.B. Barnum. The record was released on 22nd of August 1966 on the Chartmaker label. According to Bill Mauzey 10,000 copies were pressed and initial distribution was in the Phoenix/Flagstaff area of Arizona. The group had minimal participation in the distribution; mostly they did promotions throughout the state. 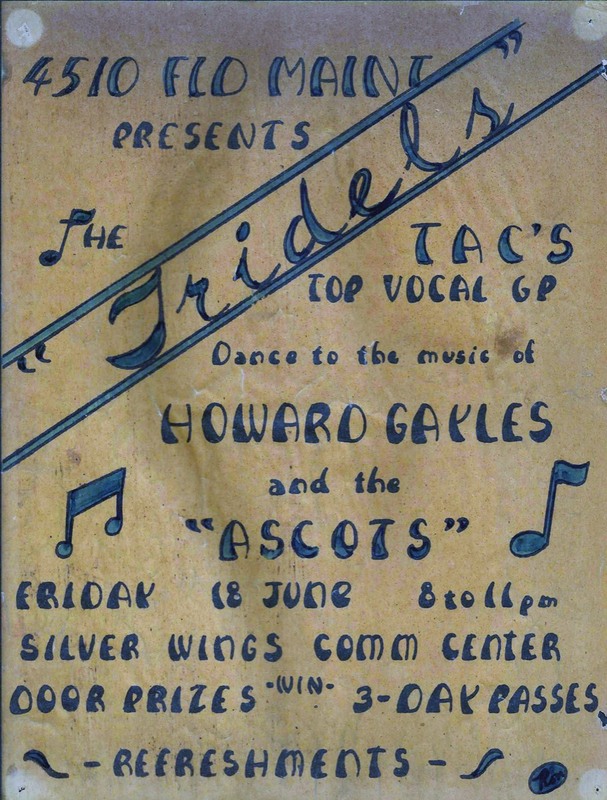 They were extremely well known throughout the state within the military, but they also had a strong following on the college campuses and in general had been on many of the radio stations with very good air play including being placed on Phoenix Radio Station KRIZ’s Boss Blues Top 15 (Hadley Murrell who would play a part in the groups history was a personality at the station). They were in many of the record shops with request coming in constantly for more records. Our main drawback was only that we were military and didn't have the freedom to move as the studio wanted us to. The studio owner’s main business interests were television productions. It was around this time that Victor Gussew was stationed away from Luke AFB and therefore had to depart the group. Alton “Al” Hall was recruited to replace Victor. Hadley Murrell then came into the lives of then group. 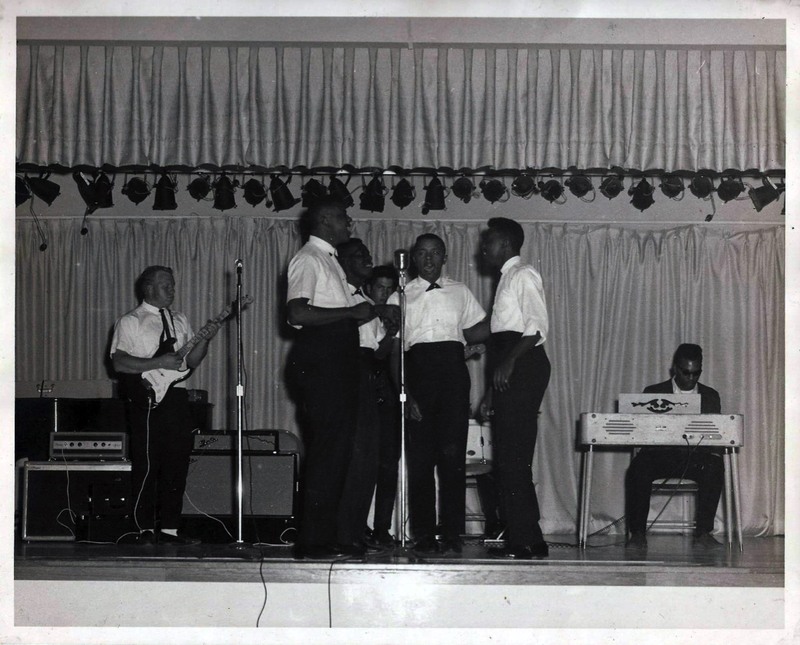 He was to DJ at a calypso dance on the base and it was there that Mitchell asked Murrell if The Servicemen could sing a capella during the intermission. Murrell agreed to this and the group simply blew Murrell away with the sublime four-part harmony. The tracks were “Are You Angry”, “I Need A Helping Hand”, “Why Can’t You be True”, “Come Back to Me” and “My Turn”. 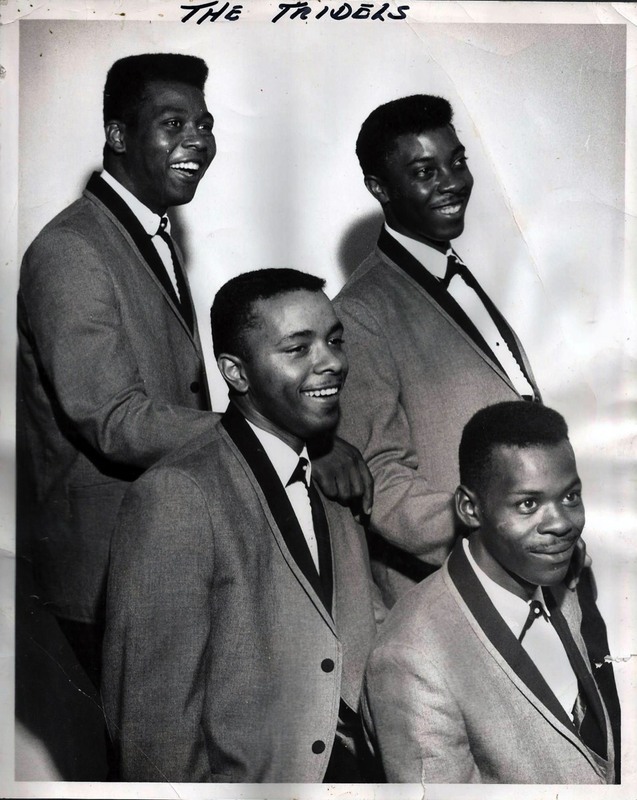 Murrell decided immediately he wanted to record the group and in February of 1967 he took the group into the studio at Audio Recorders of Arizona in Phoenix. Backing up the group was the LBJ’s. The group and the band rehearsed the tracks and the results were “Are You Angry” and “I Need A Helping Hand”. 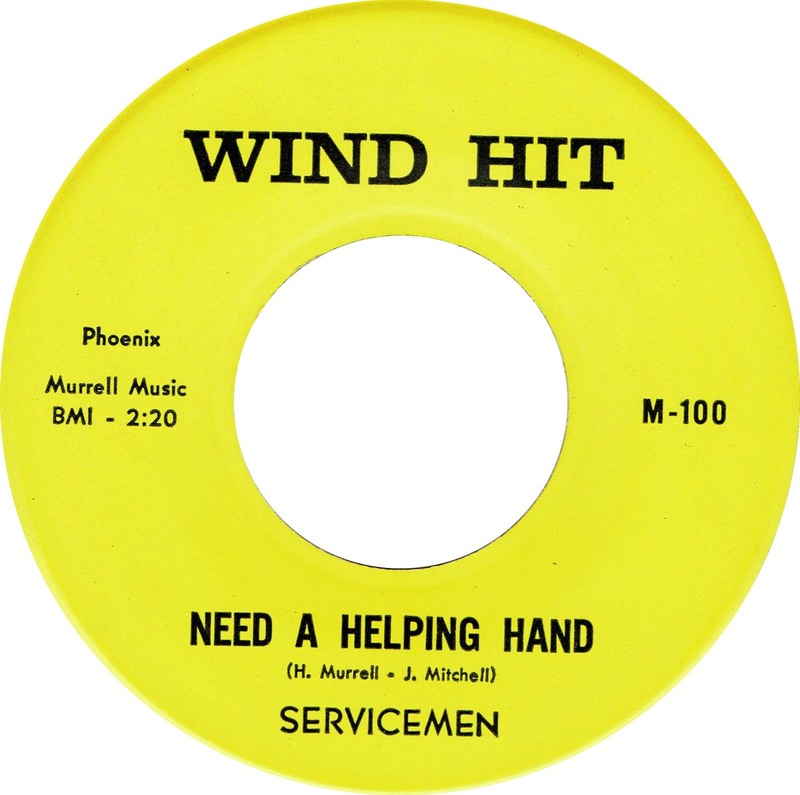 Murrell would hawk “Are You Angry” and “I Need A Helping Hand” around the companies but got little if any interest so he returned to Phoenix and put the two tracks out on his own Wind Hit label. 200 copies it is believed was the initial press. These were shipped to movers and shakers in the business, radio stations but as Murrell says “Nothing happened”. Murrell then went to L.A. and put the two tracks out on Patheway records, still with no luck. In October 1967 the group returned to the studio and cut four more tracks. 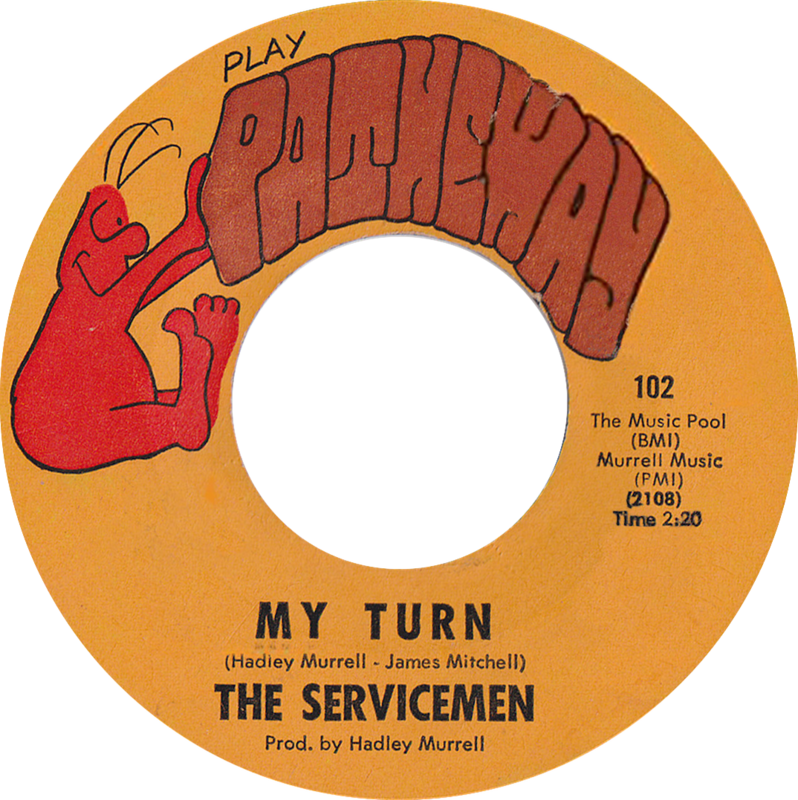 “My Turn” which would see a release on the re-released “I Need A Helping Hand” (Patheway 102), the soulful brilliance that is “I’ll Stop Loving You” which didn’t see the light of day until Grapevine in the UK released it in 2003. The Five Keys “Close Your Eyes” and The “5” Royales “Right Around The Corner” were the other tracks laid down. Apart from “My Turn” they would all remain unreleased. However 2003 as I stated saw the released on Grapevine for I’ll Stop Loving You” and along with the others would feature on a CD released by Hadley Murrell in 2007. The CD would also feature stunning a cappella takes of the tracks that blew Hadley Murrell away at the dance. In 1968, with no more sign of the group returning to the studio and their service ion the forces coming to an end the group was disbanded, departing to make careers and lives in the real world away from the confines of life in the military and as part of a close-knit harmony group. They did however leave a lasting impression. 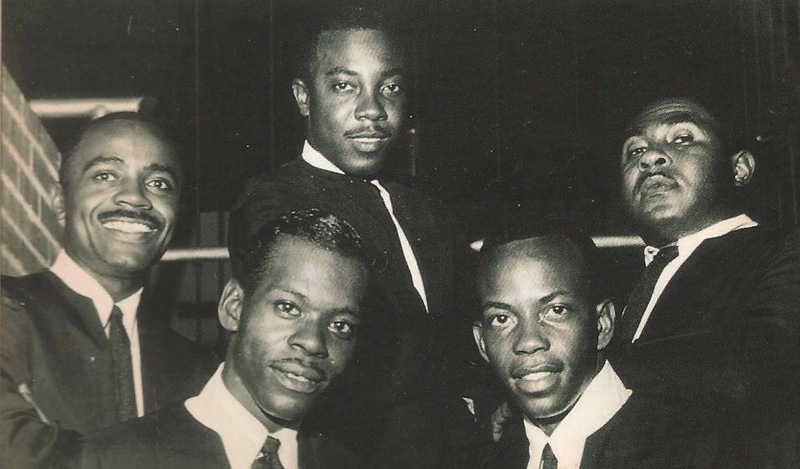 All of their records and 45s are hugely in-demand in the UK on the Northern Soul Scene. Simon Soussan discovered the Chartmaker 45 in 1964 and shipped acetates/emidiscs of it to the Wigan Casino DJs Russ Winstanley and possibly Richard Searling as well. However it wasn’t as the Servicemen that Simon would send the tracks over as but the Magicians. It was as this that it was championed as by the DJs. 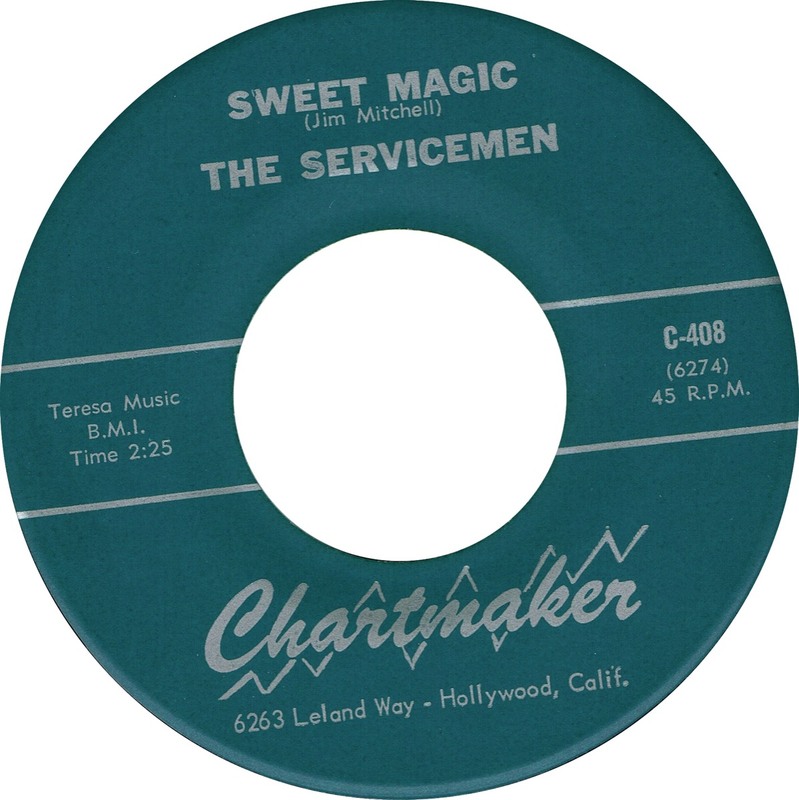 However Simon Soussan quickly bootlegged the 45 as the Magicians, far too quickly it is said, and the record was dropped by the DJS. It would be a couple of years before Kev Roberts found an original copy in Anaheim but there was little interest in the 45 and he sold it for £80, still quite a sum back in circa 1979. Colin Curtis at Blackpool’s legendary Mecca venue championed “I Need A Helping Hand” in the mid 70s. 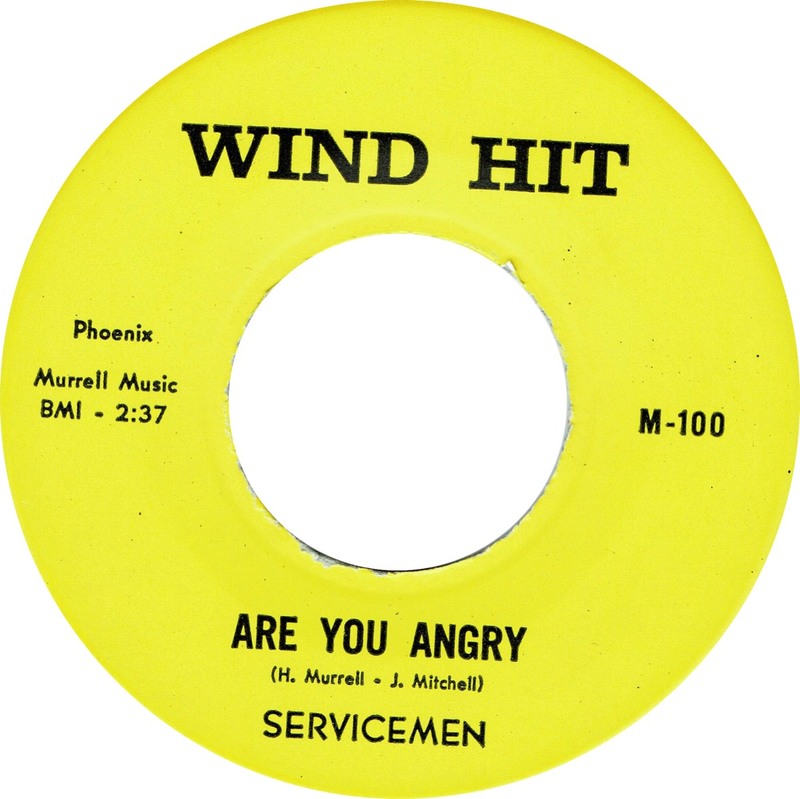 “Are You” Angry it would appear was initially played by Soul Sam at The Notts Palais. Connie would find greater acceptance in more recent years, reactivated and championed by the likes of Ady Pountain and Mark “Butch” Dobson. The revived interest in the scene has seen many revisiting their youth and many who are finding the scene for the first time, now a world wide music scene finding, these records for the first time. Two of the releases are commanding sums around the £1000 mark whilst others are in around £100/£150. Demand saw re-releases on Grapevine in 2001 for “Are You Angry” and “I Need A Helping Hand” and in 2003 for “I’ll Stop Loving You” and “Sweet Magic”. Testament to the enduring quality and class of one of the great forgotten and largely unknown harmony groups in the USA but who found fame 1000s of miles away in the UK years later. (Recorded April, 1966, @ the Bob Ross Studios, Lelandway and Vine, Los Angeles, California. 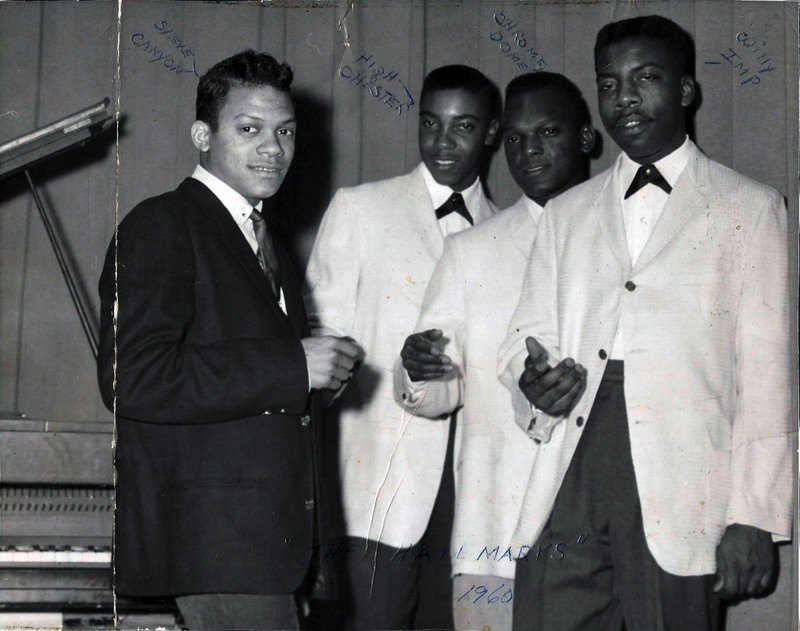 The lead on “Connie” is Larry Banks, “Sweet Magic” lead is James Mitchell). (Larry Banks on lead and recorded 25-October-1967 and previously unissued on vinyl until the 2003 release on Grapevine). 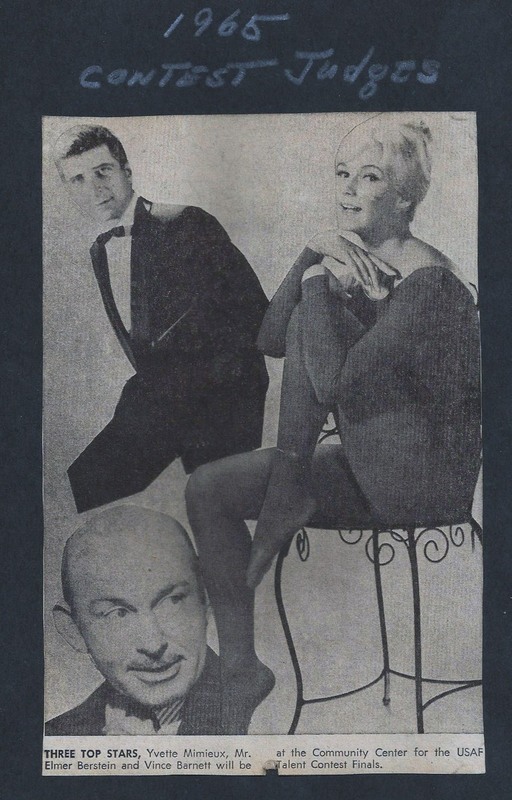 (James Mitchell on lead fro “I Need A Helping Hand” and Edgar Goodman on the lead for the flip. This release had three presses at least. Ones with the “Cartoon Man” on the label with labels pressed the wrong way and then the right way and also on a plain orange label). Thanks to Larry Banks, I couldn’t have done this without him. Thanks to the notes of Dan Nowicki and Hadley Murrell.